Solutions for all farmers on all continents. 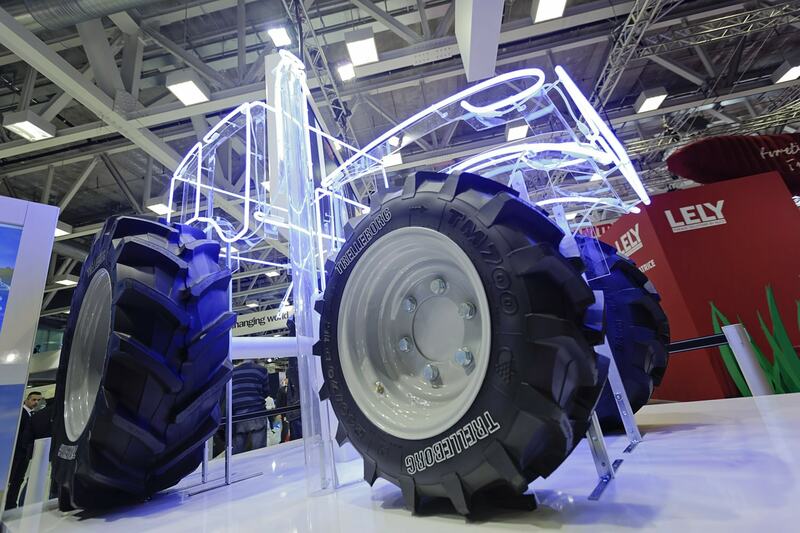 SIMA fulfils the requirements of all farmers, whatever the size of farm or production method. SIMA 2019 will be held from 24 to 28 February 2019 at Paris Nord Villepinte, France. 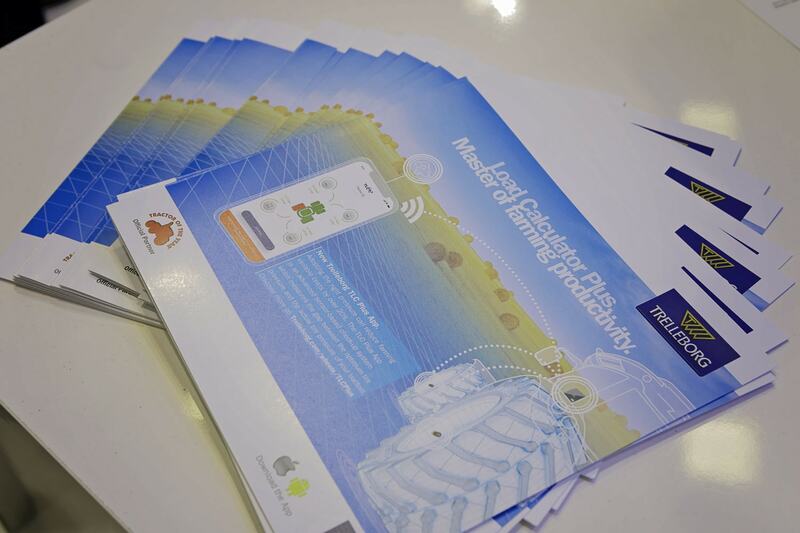 Come and visit us at hall 7 Stand 7C 021 from 24th to 28th of February. 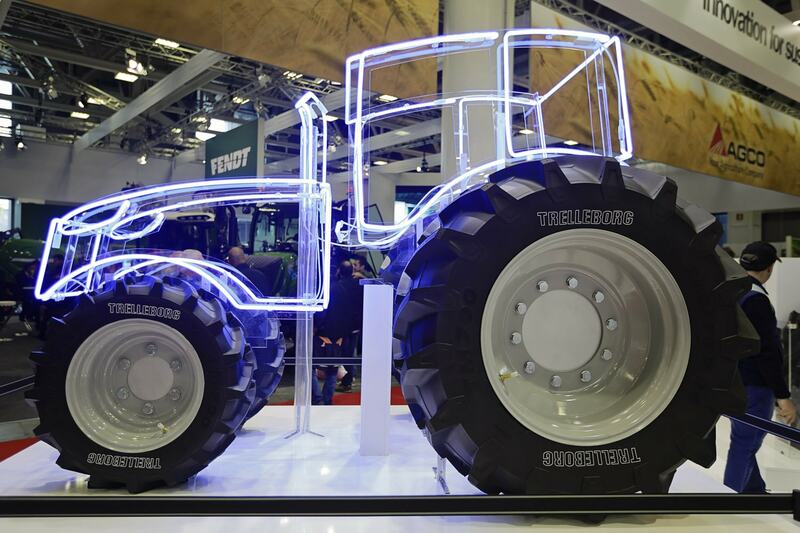 Trelleborg Wheel Systems upgrades TM1000, its flagship tire designed for high power tractors, enhancing the tread with the highly successful, multi-award-winning ProgressiveTraction® technology. This technology releases additional power to the ground and reduces stress on the soil while boosting the performance of the machine for road applications. 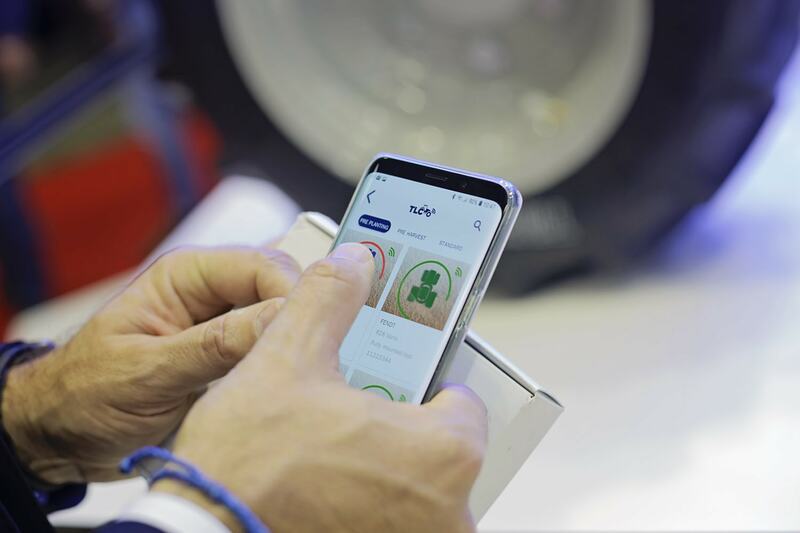 The TLC Plus KIT integrates the App with TPMS sensors (which are mounted on the tire valves), and a gateway that enables data transmission to mobile devices. 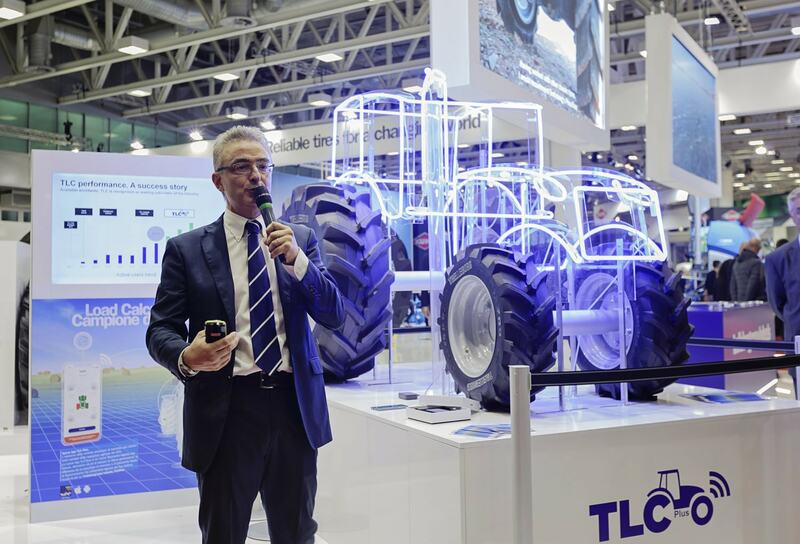 Thanks to cloud technology, the tools permit the management of tractor fleets remotely, allowing farmers to assess whether the machines are working with the appropriate pressure from their office. This configuration ensures maximum safety and efficiency for operations on mega-farms and for contractors, who operate with large fleets of machines.